With Fort Myers being a beachy area, there are more than enough seafood restaurants. What about the Mexican restaurants, though? No, we're not talking about Taco Bell... we mean the kind of Mexican restaurants that offer authentic Mexican cuisine along with those ever-so-tasty margaritas. When you want Mexican food, you want the real deal, right? Fortunately, we've found exactly what you're looking for, so read on to find out the best Mexican restaurants in Fort Myers. If you love cheap margaritas that don't taste cheap, then you'll love Iguana Mia. On Mondays they offer 99-cent margaritas, and for another 99 cents, you get an extra shot... can't beat that! What goes best with delicious margaritas? Chips and salsa, of course! After being seated, the server will promptly bring you chips, salsa, and water. The entrees come in large portions, so be sure to come hungry, and don't worry about the price because everything is affordable! It's also a great place to come on your birthday because you get to eat a meal of your choice for free! Everything is hand-crafted and fresh at Cabos Cantina. They offer a variety of flavors for tacos, burritos, quesadillas, and many margarita options! The best thing here is they have daily specials with happy hour from 11 a.m. to 6 p.m. The food and drinks are affordable and delicious, so make sure you stop by this place next time you're in Fort Myers! Simple and casual is how we would describe Taquiera. No need for a reservation, no need to dress to impress, and no ridiculous prices. It's a small place that offers the most phenomenal Mexican food. Their menu consists of mostly tacos and quesadillas, but they're fresh and delicious, and anyone will tell you that they are the best around. Their ceviche and chimmichangas are both popular choices when you want to try something different. You'll also get a kick out of their house-made sauces! 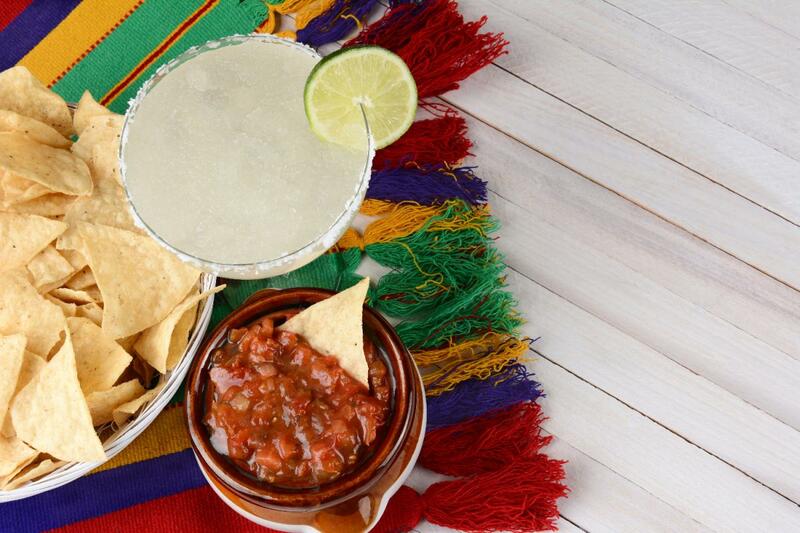 Homemade, fresh, and authentic... just how we like our Mexican restaurants. Prepare yourself, this isn't your average Mexican-American kind of place. Everything on the menu will satisfy your taste buds and take you away to Mexico. Guacamole is usually a hit or miss at other restaurants, but, here, it's so fresh and flavorful that you'll beg for the recipe. Their menu consists of all of the basics such as chalupas, enchiladas, quesadillas, and tacos. If you're looking for authentic, local Mexican food in Fort Myers, this is the place! La Casita is full of colorful decorations that give a relaxing yet festive vibe! They have delicious fajitas and burritos, and the large portions are filling. They also have daily specials and happy hours from 2 p.m. to 6 p.m. If you're visiting here, don't miss out their amazing deals! Find more restaurants in Fort Myers by registering on 239area, your free guide to everything in the Fort Myers area.